Crafted with coco coir, coco chunk, coco chip, perlite, and paramagnetic lava rock. This organic listed soil amendment provides a perfect blend of water retention and drainage to support root growth and ensure higher yielding plants. 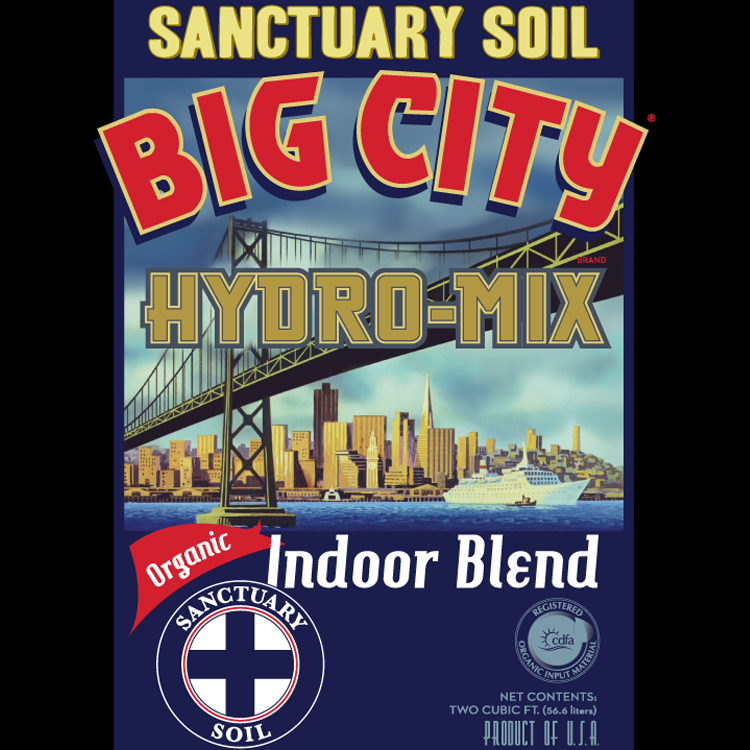 Big City Hydro-Mix is triple washed, and pH buffered to ensure the finest quality. Suitable for all hydroponic and soilless systems.